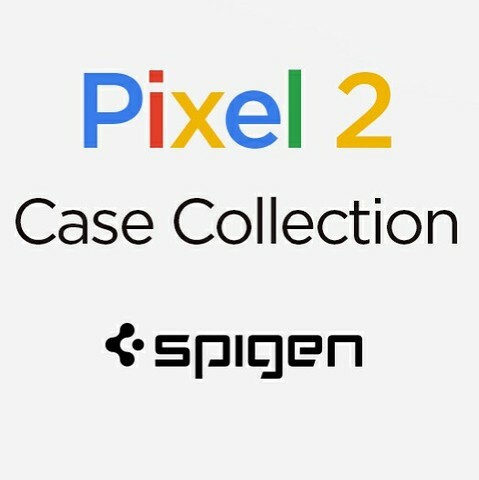 You've probably heard of Spigen before — the company makes a wide variety of excellent cases for just about every smartphone out there. 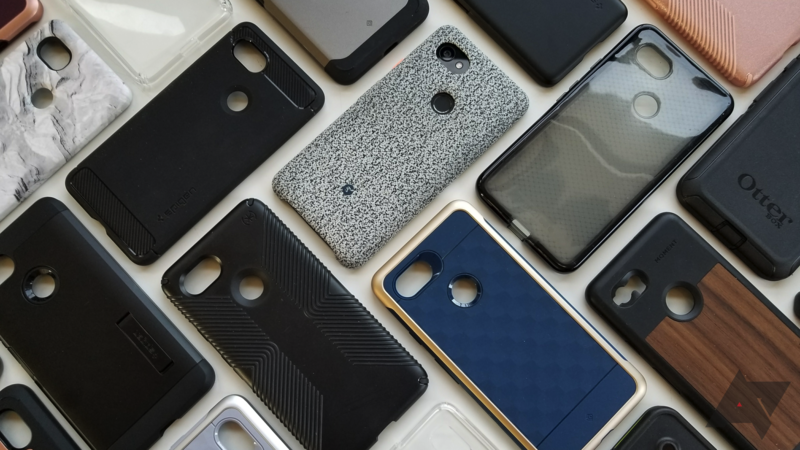 If you're buying one of Samsung's latest flagships, you need a great case to match. 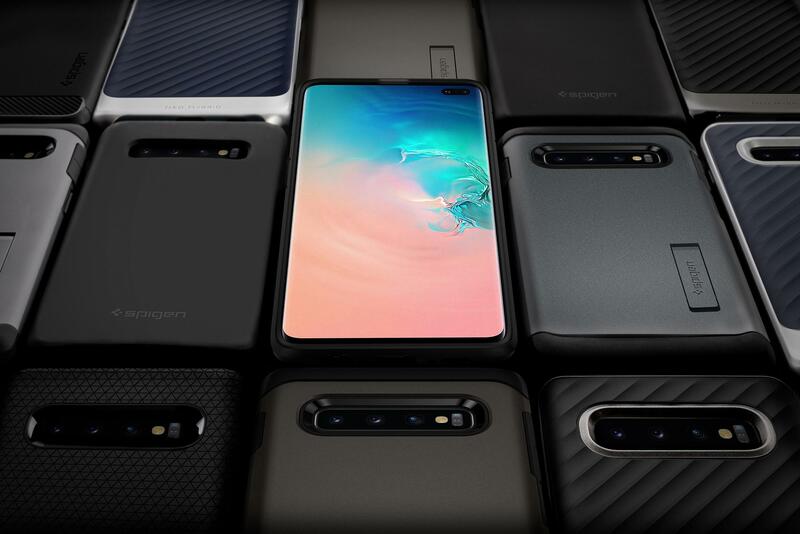 Spigen now offers several styles of cases for the Galaxy S10 series, each designed to complement the phone's own colors. 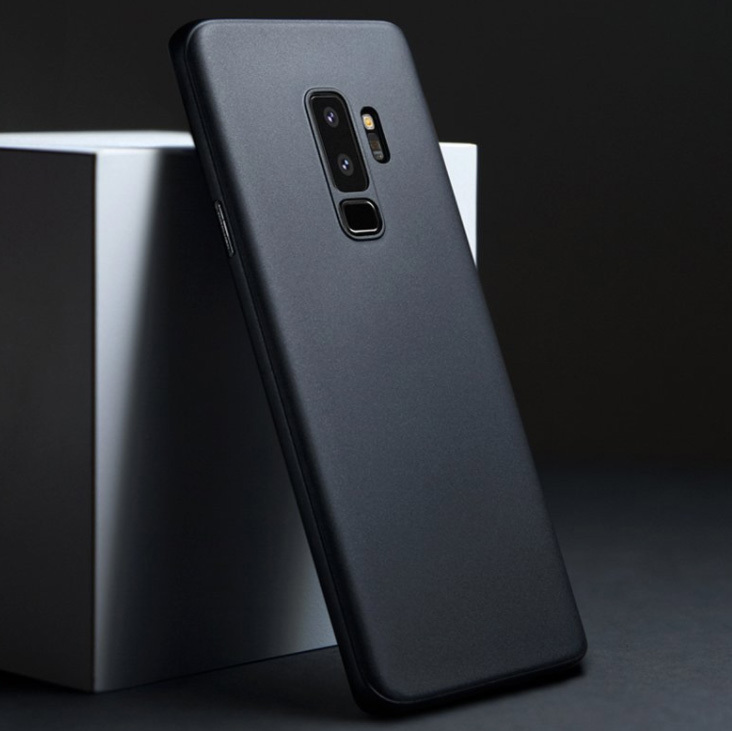 With the release of the new Samsung Galaxy S9 and S9+, it's time for the release of must-have accessories for the new flagship. 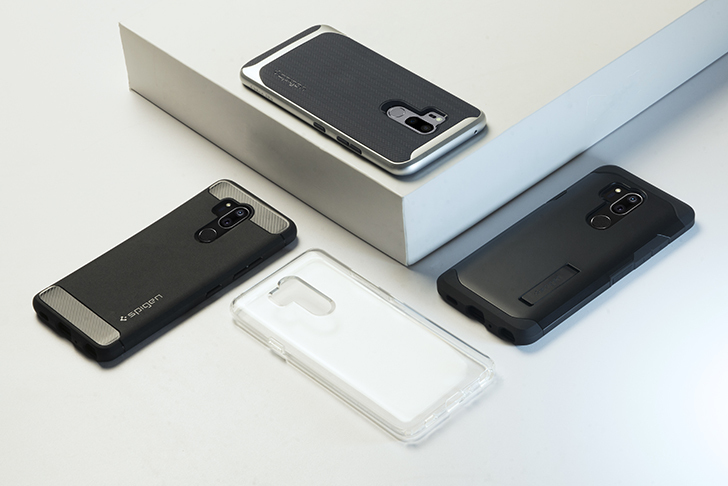 Spigen's S9 and S9+ collections are available for orders starting today on Amazon, so you can start checking out your options and even get your gear lined up for when your S9/S9+ arrives. 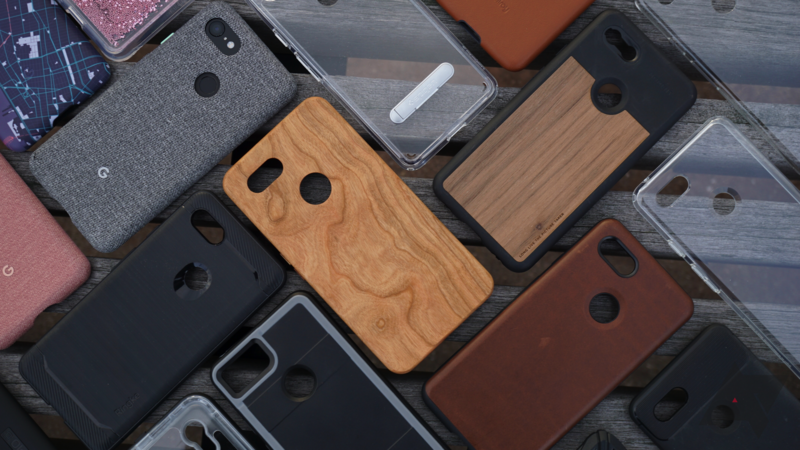 Across the entire product line, the cases were designed to show off the new Infinity Screen and have precise camera cutouts to let you use all of the new photography features. 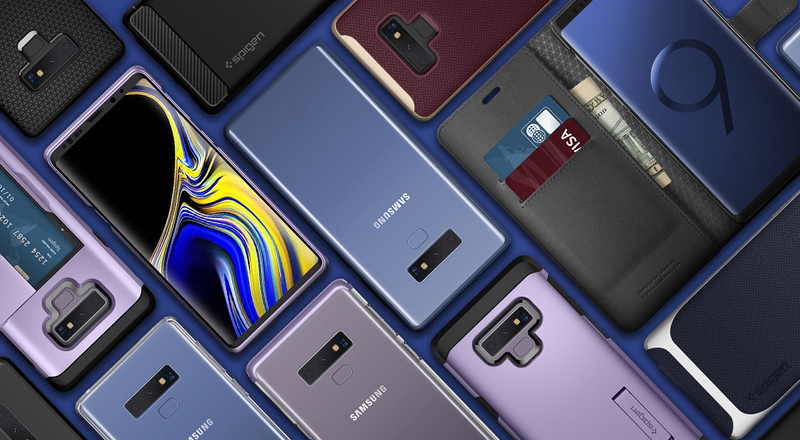 Below, we outline this year's cases as well as a couple of other accessories designed for Samsung's latest flagships. 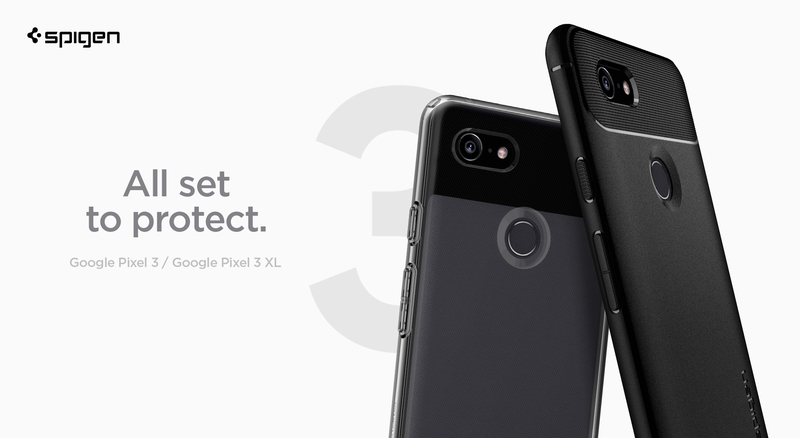 So, you just spent north of $900 to pick up a Note8. That's a good chunk of change. The next step for most would be making efforts to protect that investment. 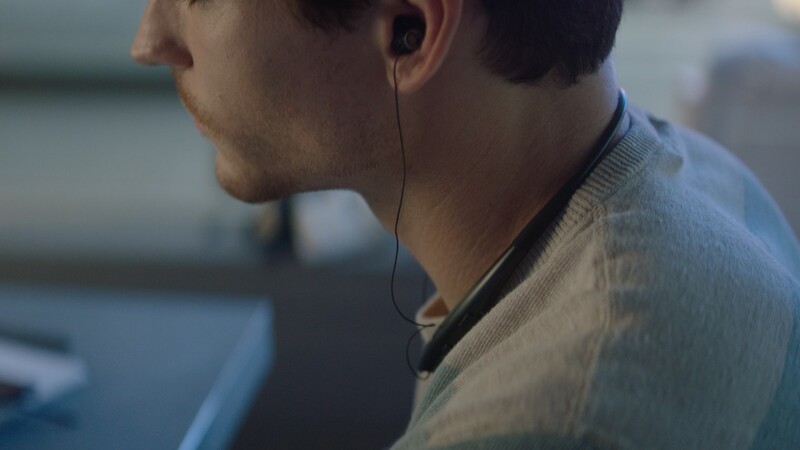 No one wants to break a thousand dollar phone on its first day out of the box. 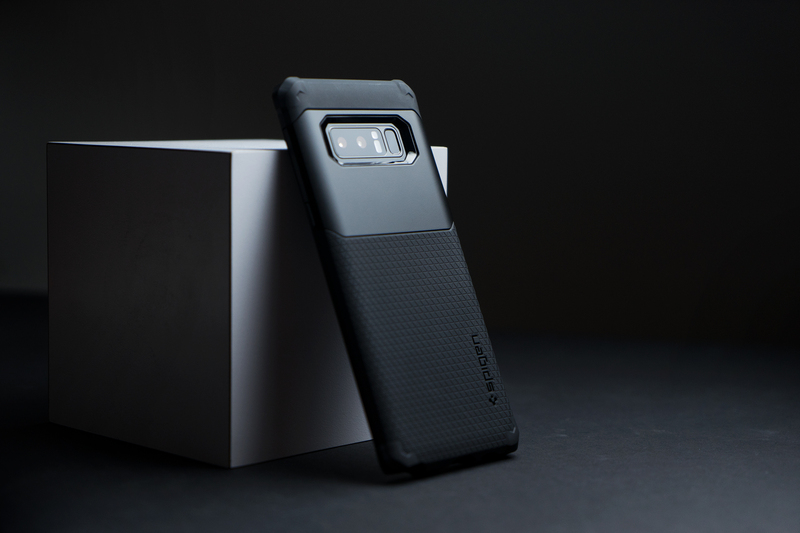 That's where Spigen's new Hybrid Armor case for the Note8 comes in.